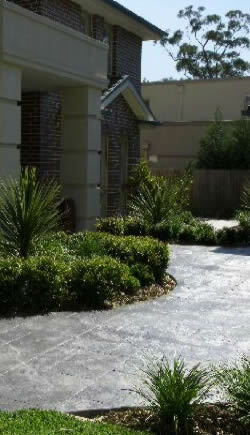 Landscaping for your business is our business. Our professional services are many and varied and we are only too happy to offer you the highest quality of landscaping services the industry has to offer. We will provide the latest techniques in commercial and domestic landscaping design and supply you with the most up to date products on the market.